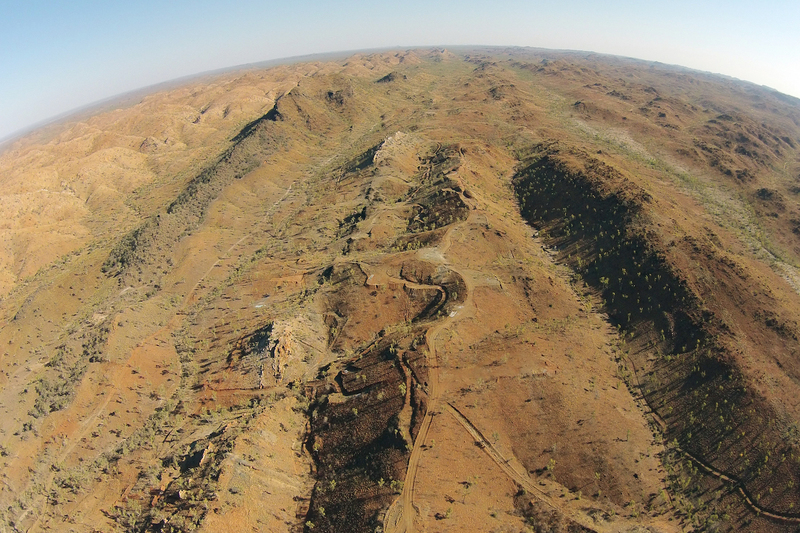 Hammer Metals have boosted their already impressive copper-gold portfolio in the heart of the Mt Isa mining region by completing the first stage of a tenement acquisition from Chinalco Yunnan Copper Resources. 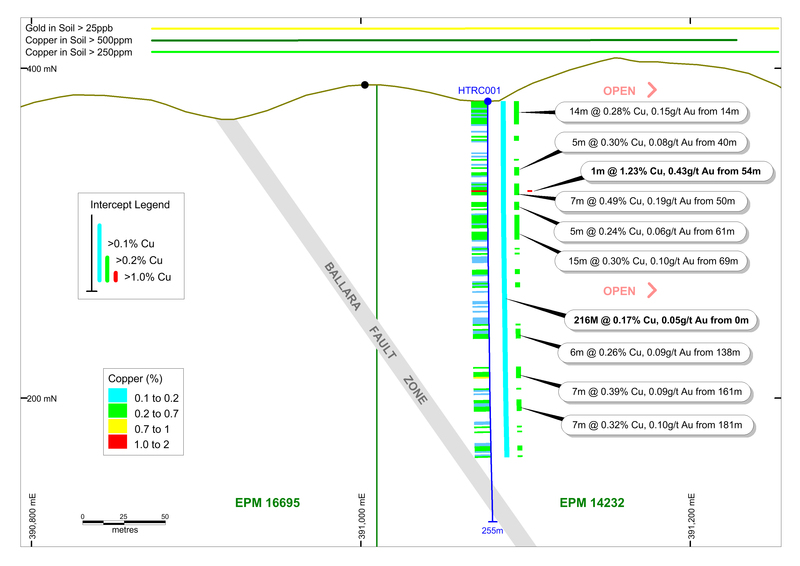 The first stage covers three tenements wholly owned by Chinalco that cover the already defined Elaine-Dorothy resource of 143,000 tonnes of copper from 27 million tonnes of ore grading 0.53% copper with some gold credits going 0.08 grams to the tonne. In consideration, they will issue the vendors 1.25m Hammer shares that are subject to voluntary escrow until November. 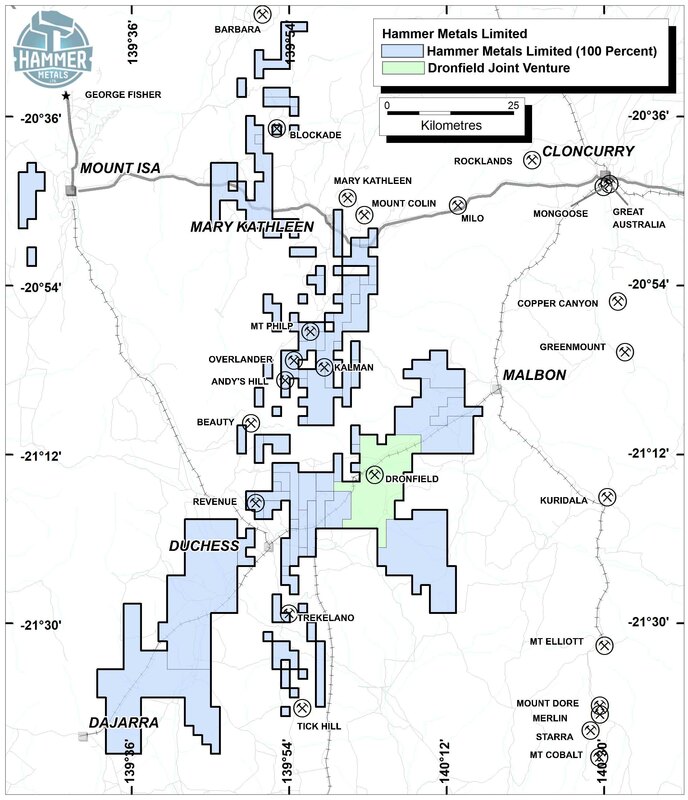 The second stage involves Chinalco’s 51% stake in the Mt Frosty joint venture, which is adjacent to the historic Mary Kathleen uranium mine. The deal is conditional on amendments to the JV with 49% owner Glencore, which are currently being negotiated. 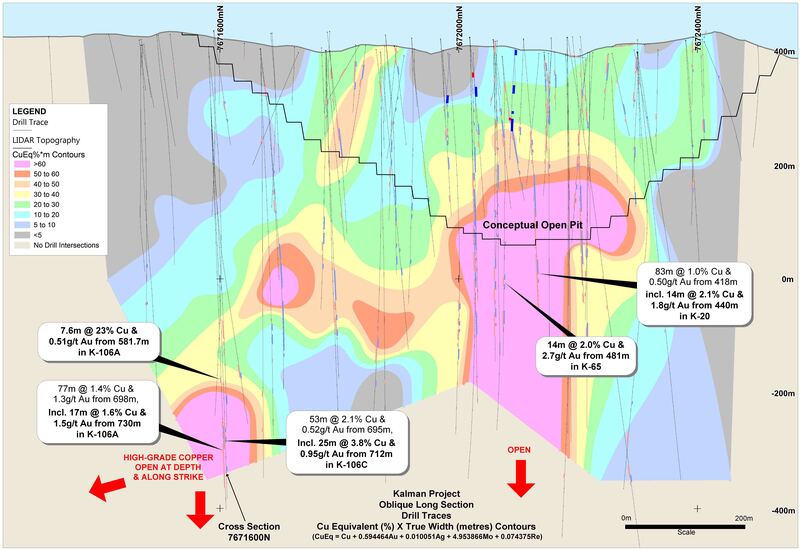 The three tenements already in the bag however contain a host of mineral anomolies that offer new opportunities for Hammer to add some value. 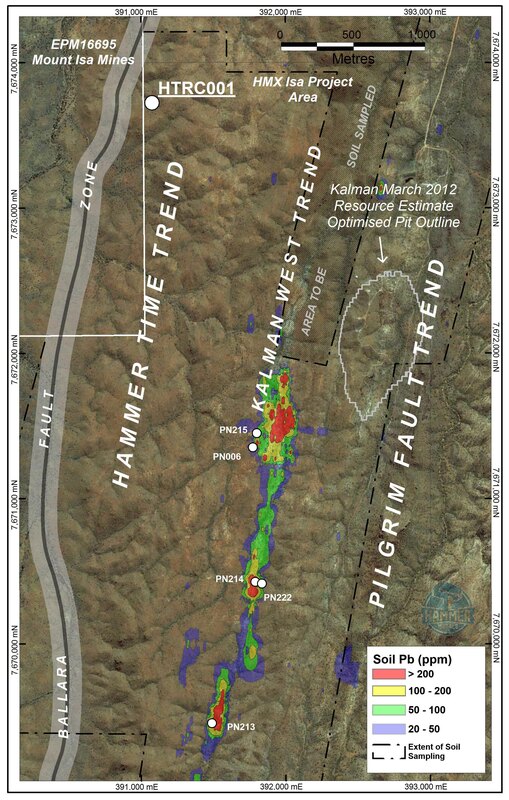 Hammer will be hoping to repeat its success with last year’s acquisition of the Millennium prospect from Chinalco. Within months of finalising that deal, Hammer drilled a number of well-placed holes and was able to define a maiden open-cut resource of 3.1 million tonnes at 1.29% copper equivalent. The three new tenements also include the Gem copper-gold resource of 492,000 tonnes grading 0.5% copper and 0.2 g/t gold which has higher grade potential at depth. 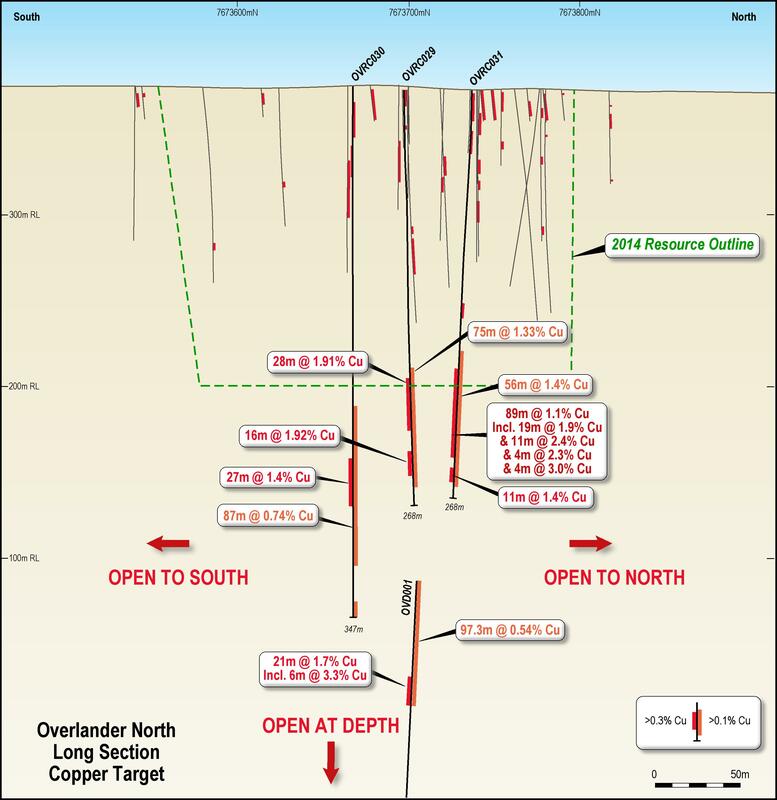 They also include the Mt Dorothy, Pindora and Prince of Wales prospects, where numerous drill intersections have been reported. 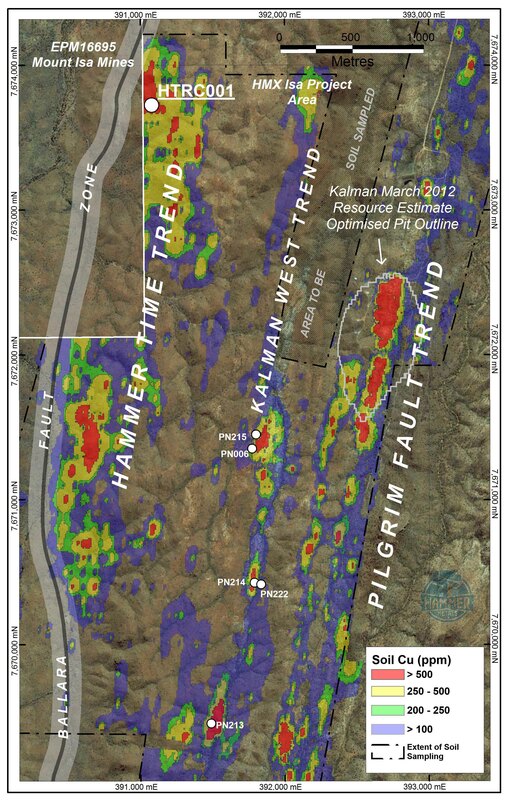 The tenement package covers the strike extensions of mineralised trends and favourable host rocks indentified within Hammer’s adjacent tenements.